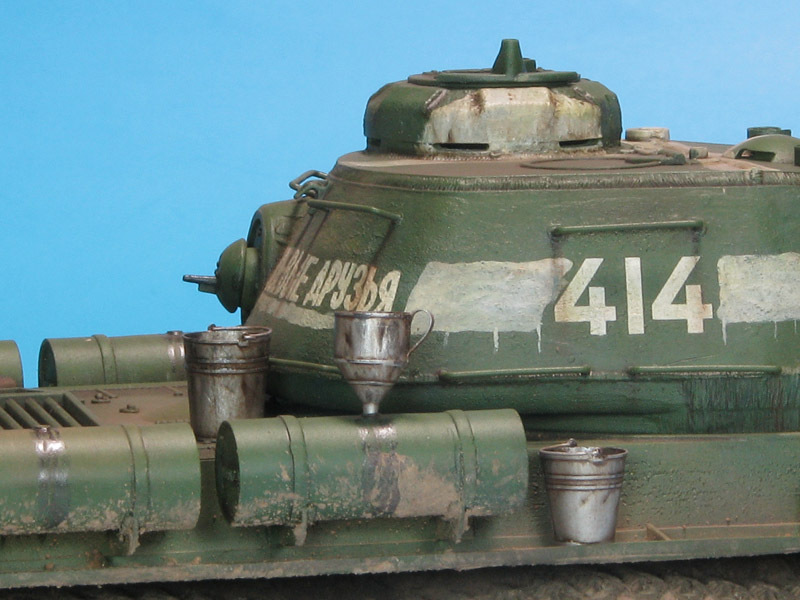 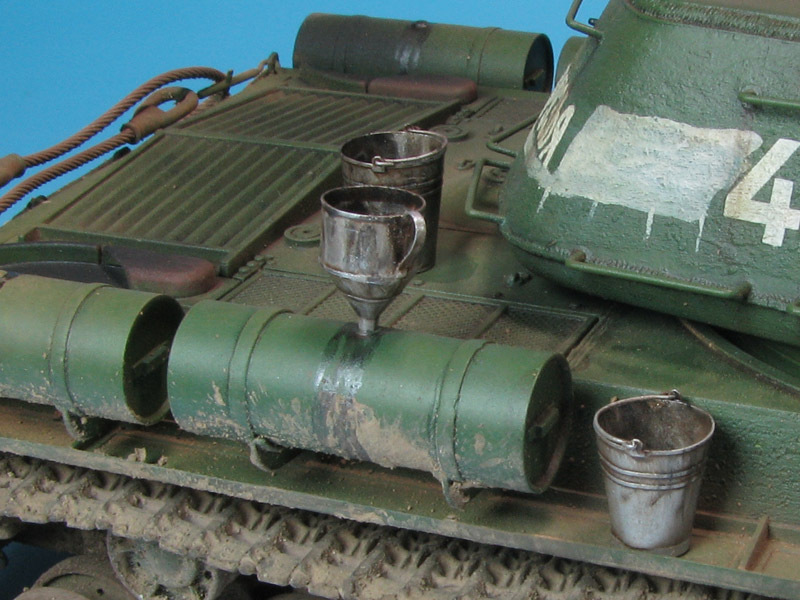 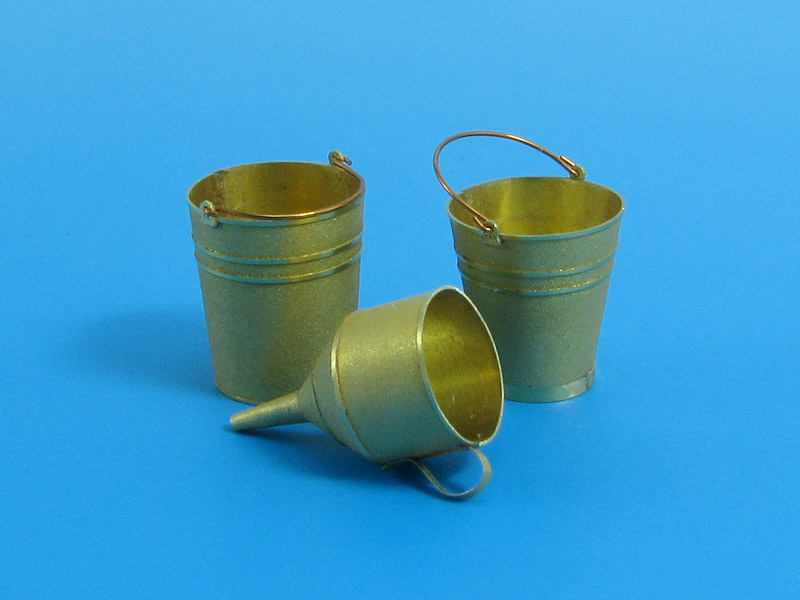 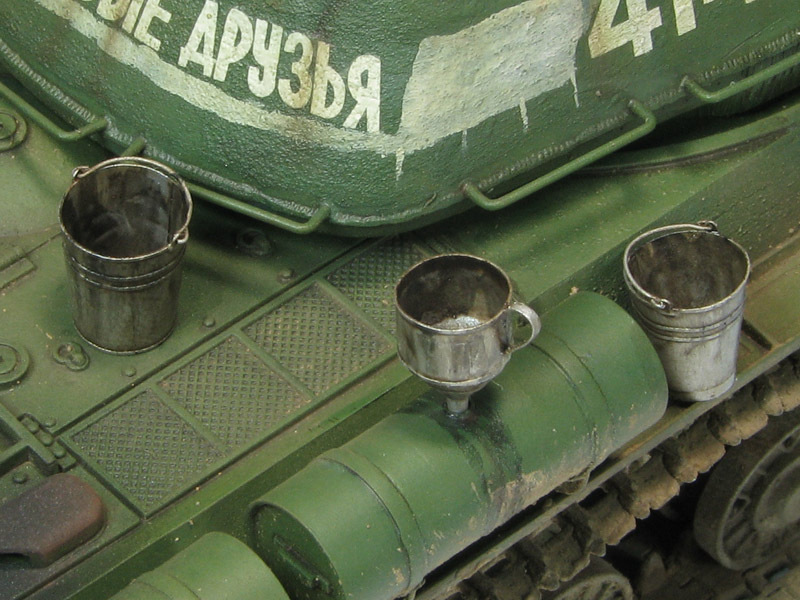 Buckets and funnel were used for refuelling by tank crews, especially in field conditions. 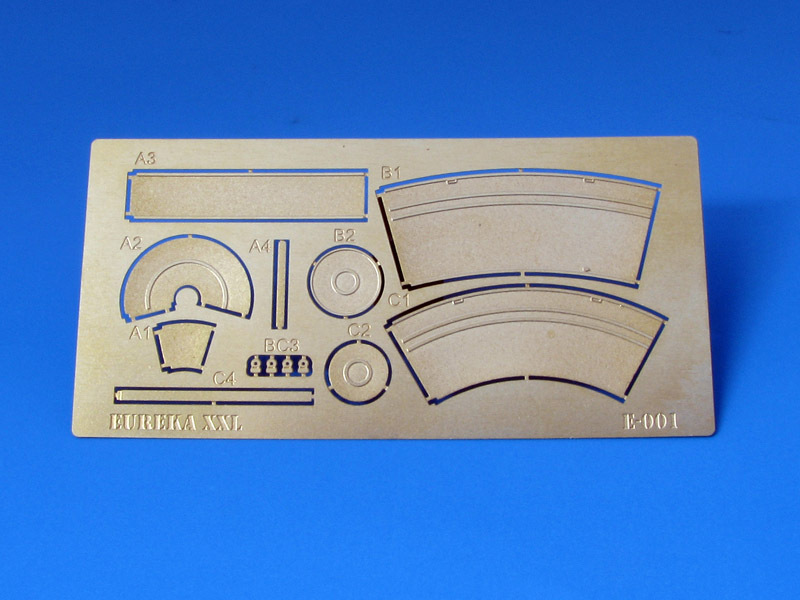 This set will improve your kit adding more realism. 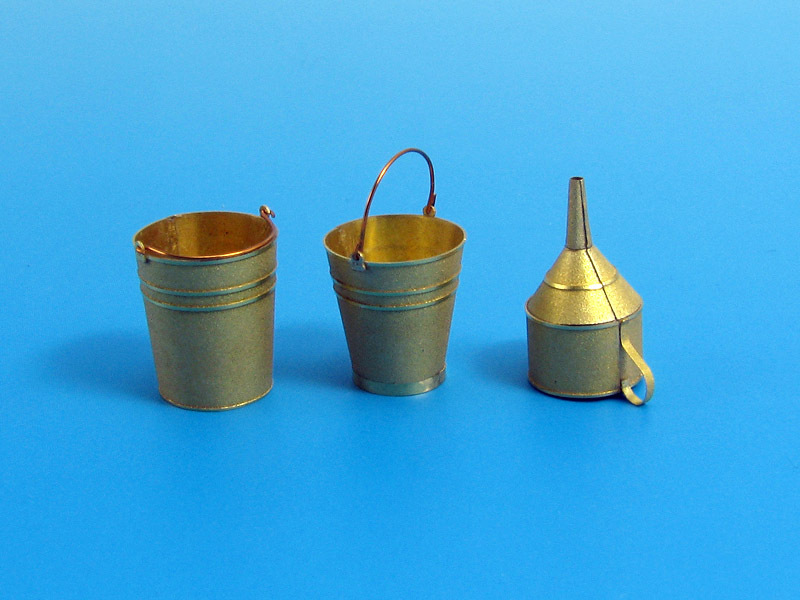 13 photo-etched parts to make two buckets and funnel.